In the last years, there has been a small movement of magazines that are rethinking the way fashion is presented on paper. On the side of ‘image-based’ fashion magazines like Purple or Self Service and ‘word-based’ academic journals like Fashion Theory or The Journal of Fashion, Beauty and Style, a new category has emerged. Examples of this new wave are Vestoj, founded and curated by Anja Aronowsky Cronberg, Fashion Projects, founded and curated by Francesca Granata, or Address, founded and curated by Johannes Reponen. What relates these experiences is the will to create new spaces and new ways to reflect on fashion where image and words constantly dialogue. As Paul Jobling argues in his “Fashion Spreads” (1999), the image and the word are two crucial and inseparable languages of fashion and these new fashion magazines show it clearly. To understand better this new method of thinking fashion, we interviewed Anja Aronowsky Cronberg who talks with us about her project “Vestoj. The Journal of Sartorial Matters”. How, when and why did you start Vestoj? Vestoj was started in 2009 in Stockholm. I was editing a magazine called Acne Paper at the time, and I was getting increasingly frustrated that we as a magazine were somehow always justifying the fact that we were a fashion publication (and brand marketing tool) by including material from other creative disciplines, art, architecture, film and whatnot. A lot of fashion publications suffer from this type of inferiority complex. It’s as if a magazine dealing with fashion can’t be taken seriously unless you include a heavy dose of material from the creative disciplines considered superior in the hierarchy of the arts. At Acne Paper we did interviews with Noam Chomsky, Nan Goldin, Slavoj Zizek, David Lynch and Alejandro Jodorowsky but since we, as editors, were far from experts in politics, linguistics, art, film or philosophy the finished texts were often a rehash of the subjects our interviewees felt comfortable with. We didn’t push many boundaries in other words. I started to feel that the only way to truly make a fashion magazine that knew what it was talking about, was to make a magazine about fashion. 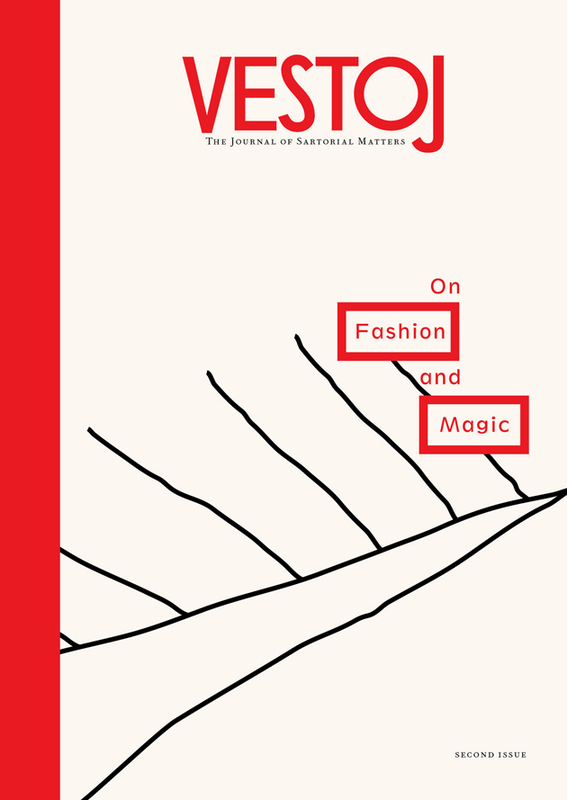 So, I quit my job at Acne Paper, moved to Paris and started Vestoj – a journal about dress and fashion that uses the way we wear clothes to study the culture in which we live. What is its aim and how is this magazine different from other fashion magazines? 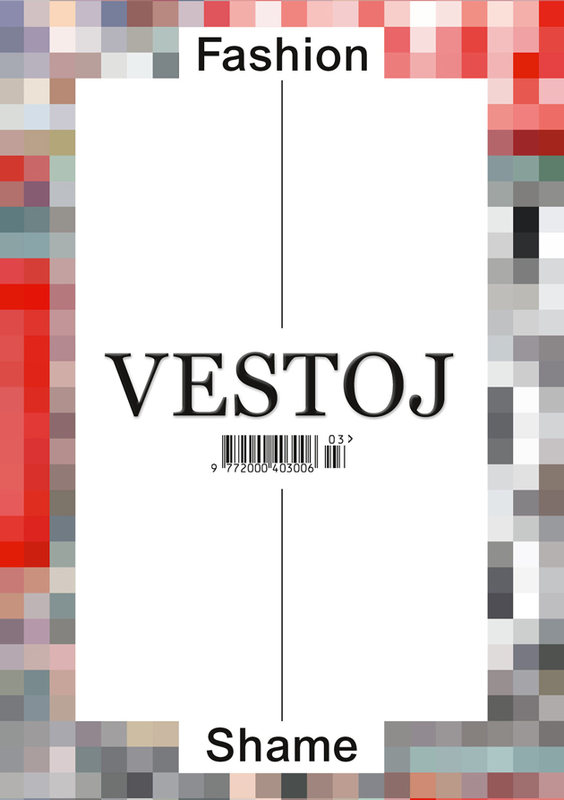 The aim of Vestoj is to be simultaneously inside and outside, both fashion academia and the industry. 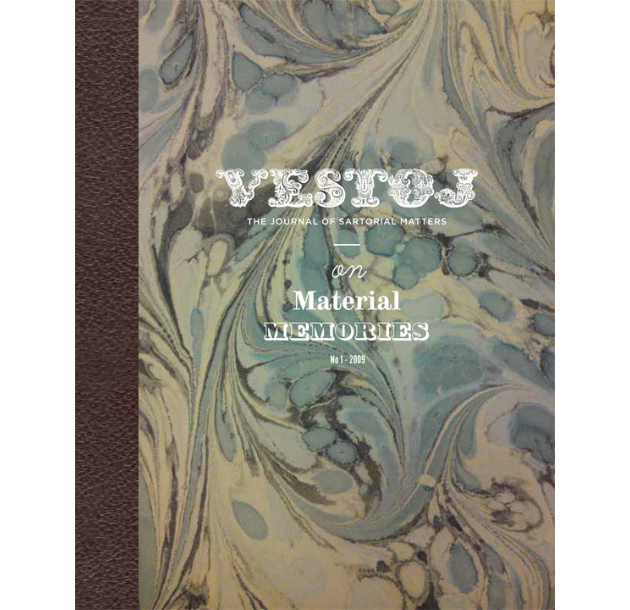 We aren’t strictly speaking an academic journal; Vestoj isn’t peer reviewed, it includes plenty of images, not intended to be merely illustrative but instead to provide an alternative way to deal with our themes, and the publication itself is an object to treasure and preserve. We want text and image to be in constant dialogue with each other and to provide an insightful and scholarly but always approachable way to deal with our discipline. We work with a lot of academic writers and aim to stay abreast of the academic discourse but we also always want to remain relevant for the fashion industry. Just as we don’t conform to the conventional academic journal, we don’t kowtow to fashion industry standards for publishing either. We don’t follow the seasons, choosing instead to publish annually in order to keep a slower pace that allows us to properly reflect and research our themes. We’re not news-based, we have no advertising and we don’t urge our contributors to use or refer to any particular brands. As I mentioned in my earlier answer, it’s very important to us to focus solely on fashion and dress, we’re a fashion publication rather than one about ‘lifestyle’ in general. Were we to speak to Chomsky, Goldin, Zizek, Lynch or Jodorowsky we would ask them about what they wear and why. We’re interested in fashion as a mirror of our culture, and we try to choose themes that are both topical and slightly off-kilter: so far we’ve dealt with fashion and nostalgia for our first issue, fashion and magic for our second and fashion and shame for our third. At the moment we’re working on our fourth issue, on fashion and power. What are the future plans for Vestoj? 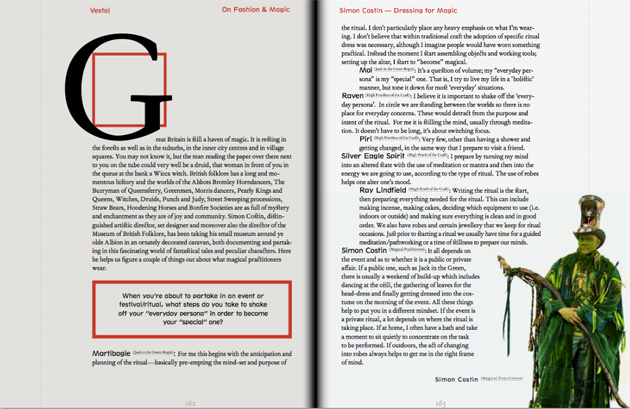 As I mentioned, our fourth issue is our current priority. 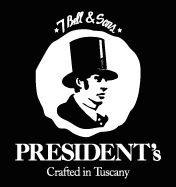 The idea is that the issue will be a close, investigative look at power and fashion, i.e. what are the rules in fashion and who sets them? We’ll look closer at topics such as money, ideals, politics and ideology and attempt to understand and expose how the politics of fashion allows power relations to be built and maintained. We’ll examine how dress can be a powerful weapon of control and dominance but how it can, at the same time, also be subversive and empowering. In addition, we’ll explore the link between power, social discipline, conformity and fashion, and examine how contemporary norms can be so entrenched as to be beyond our discernment, causing us to regulate and control ourselves without any deliberate coercion from others. What, then, happens when we step out of line? We’ll also examine how the mechanics of demonstrations of power within the fashion industry are displayed and why so few today appear to challenge them. Is this endemic of a more widespread attitude in society? We’ll look at why it is so hard to be critical in fashion and at who gains from the industry’s rigid and static power structure. And in light of this we will ask whether it is in fact possible to challenge the status quo, and, if so, how?